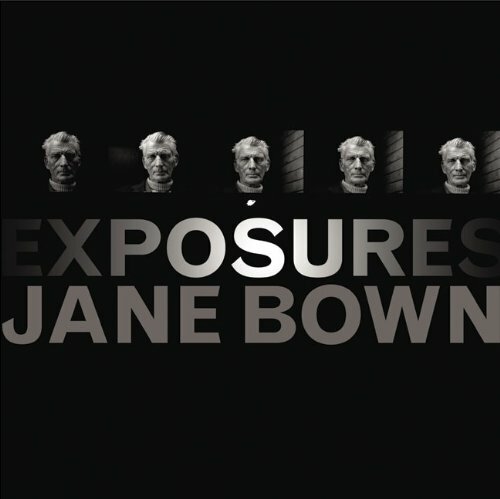 The BBC has just announced the passing of Jane Bown. Bown worked primarily in black-and-white, using available light, and a forty-year-old film camera. She photographed hundreds of subjects, including Orson Welles, Samuel Beckett, Sir John Betjeman, Woody Allen, Cilla Black, Quentin Crisp, P. J. Harvey, John Lennon, Truman Capote, John Peel, the gangster Charlie Richardson, Field Marshal Sir Gerald Templer, Jarvis Cocker,Björk, Jayne Mansfield, Diana Dors, Henri Cartier-Bresson, Eve Arnold, Evelyn Waugh, Brassai and Margaret Thatcher. She took Queen Elizabeth II's eightieth birthday portrait. Bown's extensive photojournalism output includes series on Hop Pickers, Greenham Common evictions, Butlin's holiday resort, the British Seaside, and in 2002, Glastonbury festival. 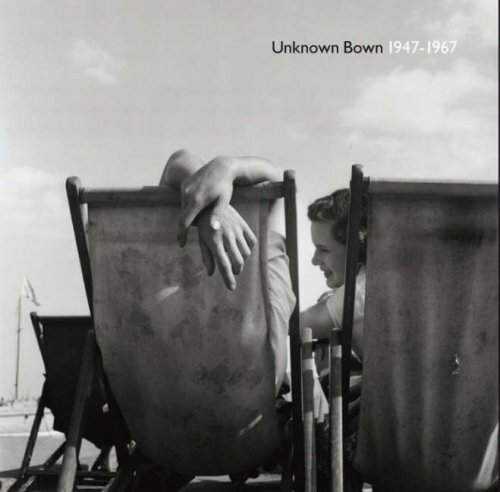 Her social documentary and photo journalism was mostly unseen before the release of her book Unknown Bown 1947-1967 in 2007. In 2007 her work on the Greenham Common evictions was selected by Val Williams and Susan Bright as part of How We Are: Photographing Britain, the first major survey of photography to be held at Tate Britain. Bown was awarded an Honorary Fellowship of the Royal Photographic Society in 2000. These are awarded to distinguished persons having, from their position or attainments, an intimate connection with the science or fine art of photography or the application thereof. In 2014, directors Luke Dodd and Michael Whyte released a documentary about Bown, Looking For Light, featuring conversations with Bown about her life and interviews with those she photographed and worked with, includingEdna O'Brien, Lynn Barber and Richard Ashcroft.